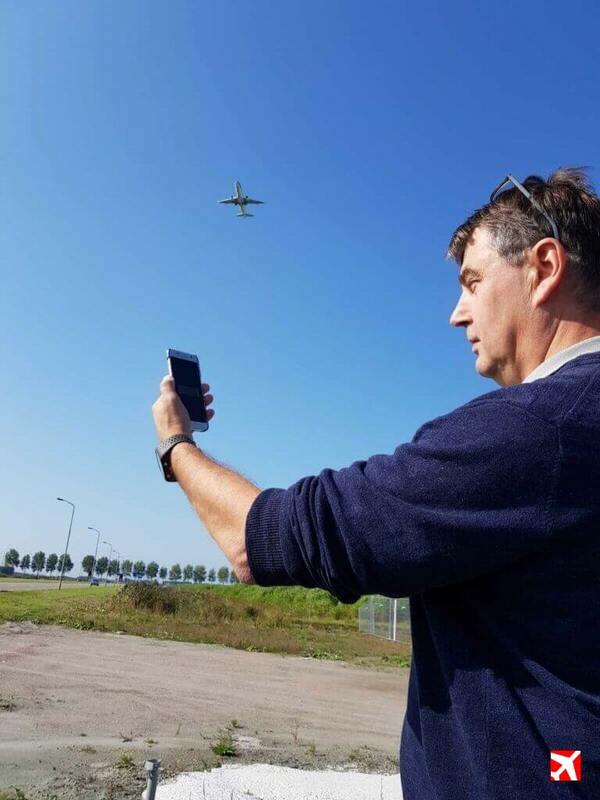 Since we have released the iOS- and Android-versions of our app to document aviation noise, we have started to build our website to publish the results online. And you can help us with your ideas! Obviously we will publish lists of the highest sound level measurements. You will be able to select the area, the dates, the type of airplane or the aviation company. Also we will produce a realtime map displaying the measured noise levels. After months of hard work in spare time, app builder Roelof Meijer has released the iOS-version of this app today. The iOS-version is intended for users of Apple’s iPhone. The app is called ExplaneNow in the Appstore and can be downloaded via https://itunes.apple.com/nl/app/explanenow/id1448049191 or via https://explane.org. 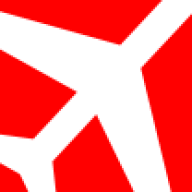 The Explane-app is intended to document aviation noise. As a resident, you can register the noise of an airplane with one push on a button. The app records the peak sound level, your location, the date and time, and finds the ID of the flight that is causing the noise. Tips & tricks: really use it outdoors! Our first episode of Tips & tricks stated that you best use our app outside your home. We’ve received replies from people who want to have a button in the app so they can indicate they measured noise inside their homes. We will not provide such a button. Instead we kindly ask you again to use the app outdoors only. The reason for this is quite simple: measuring aviation noise inside your home will not give us usable values of the noise level. There are homes that are very well insulated, while others aren’t. Measuring inside introduces a new uncertainty in the data. Earlier this week Amsterdam Airport Schiphol released its third (!) review of its Environmental Impact Assessment. The report is (again) incorrect on a number of important points. This conclusion follows from reports written by the Dutch Environmental Federation, consulting firms PWC and MovingDot. According to its own EIA, Schiphol can grow to handle 540.000 flights a year, 40.000 more than currently permitted. 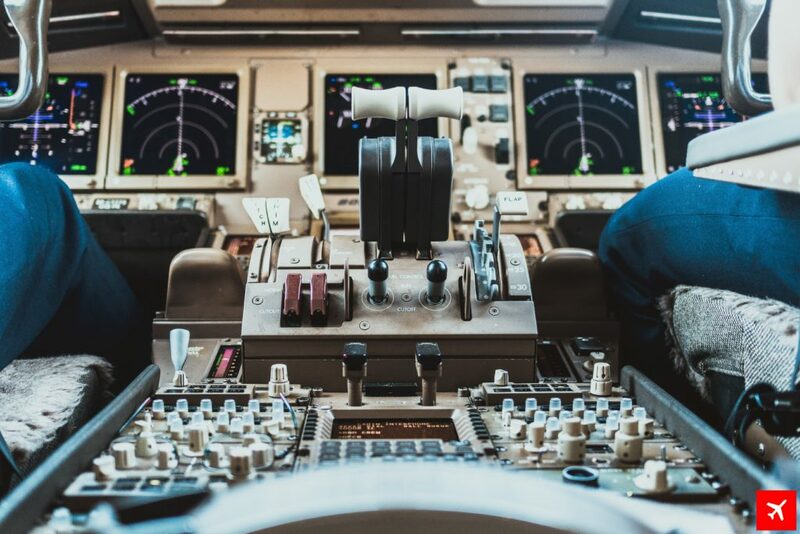 Not the environment, but the capacity at air traffic control is the limiting factor, according to the airport’s report. Our site will offer visitors the possibility to view the collected data in various ways. 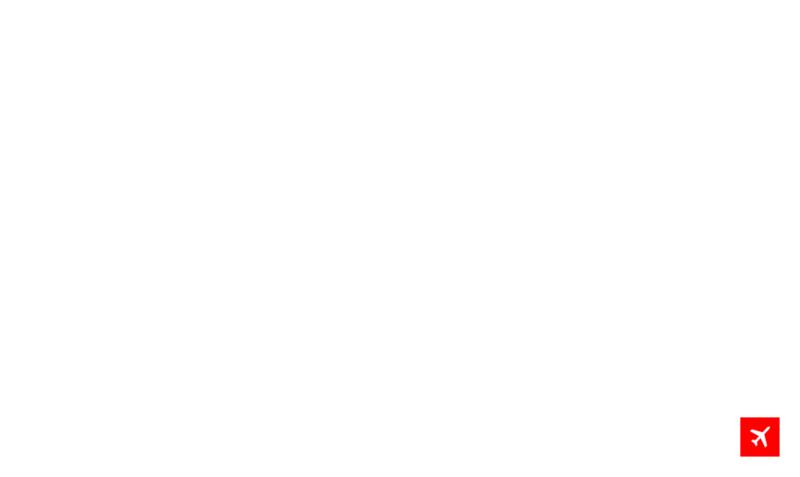 Above an example of measurements with their geolocation and their noise level. The darker the dots, the more noise. From such a map you can zoom in and out to view details for your neighboorhood. The example shows The Netherlands since we’ve started here, but the app works worldwide! If you use our app, please use it outdoors. 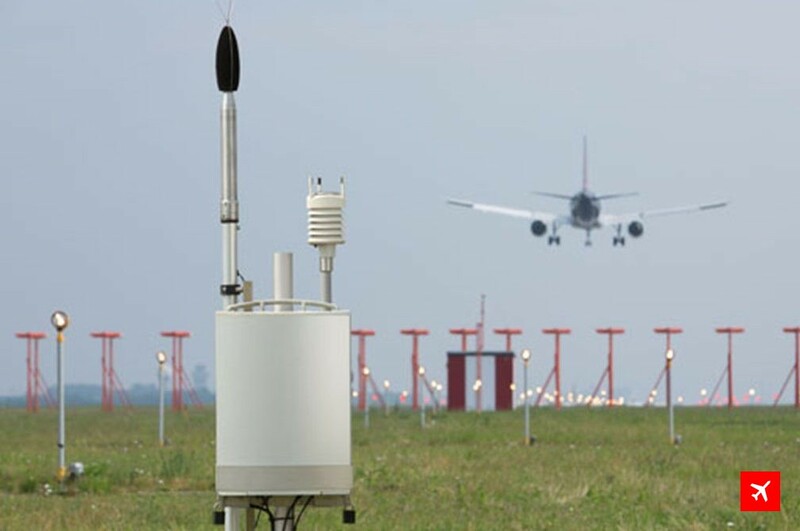 This gives you the best quality measurement of aviation noise. 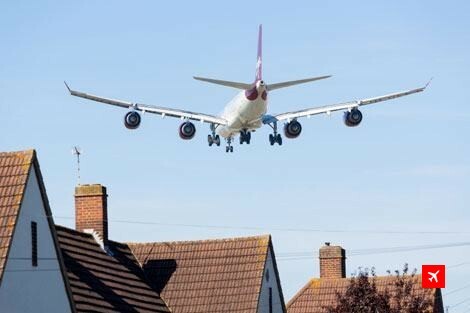 If you use it inside your home, the real noise of the plane is lowered with at least 10 to 15 dB. Please remember that the app cannot detect if you measure inside or outside your home. Every measurement that you send us will be part of the open access database we are building. For best results it is important to measure the real noise of airplanes, not the muted level inside your home. 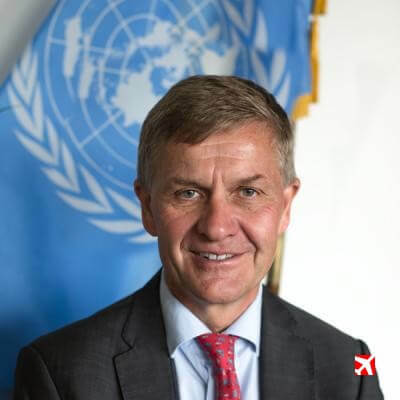 Erik Solheim, chief of the United Nations Environment Programme UNEP, resigns after British newspaper The Guardian revealed he spent almost $500,000 on air travel and hotels in just 22 months. Contributing countries were so unhappy with his conduct that they are holding tens of millions of dollars. A financial crisis looms at the body. An internal audit of UNEP says Solheims conduct is a “reputation risk” for an organisation dedicated to improve the environment. The UN accepted Solheim’s resignation yesterday, says The Guardian. The Netherlands, Denmark and Sweden are countries that have publicly stated to be halting funding for the organization until the issues around Solheim are solved. In total around $50 million could be at stake. The Dutch government researches possibilities to move Amsterdam Schiphol Airport at least partially into the North Sea. This follows upon a proposal composed by entrepreneurs and residents living around the airport. Noise will not cause any inconvenience there. 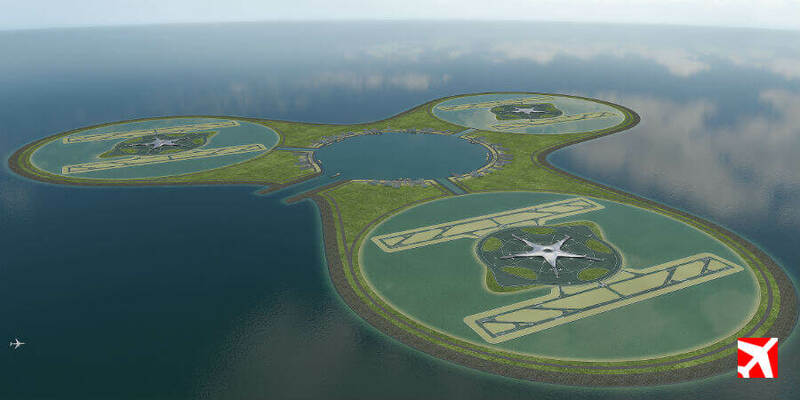 A runway at sea will bring relief to the entire Amsterdam region. Version 1.1 of the Explane-app to register aviation noise is now available at Google Play. Update your apps or visit https://explane.org to download the newest version. V1.1 is based on the feedback we have received since the introduction of the initial app. First registration with the initial app did not record the noise level. V1.1 does it correctly – from the very first measurement on. Registration of the location is now cut with two decimals to ensure your privacy. Your location will be recorded on a district level now. You are now able to see your own registrations of noise nuissance within the app. Please use the new button ‘Submitted’ in the app to view. The corridor in which airplanes are detected has been broadened. We found that in the earlier version the app was not always able to find the plane that corresponded with the noise. 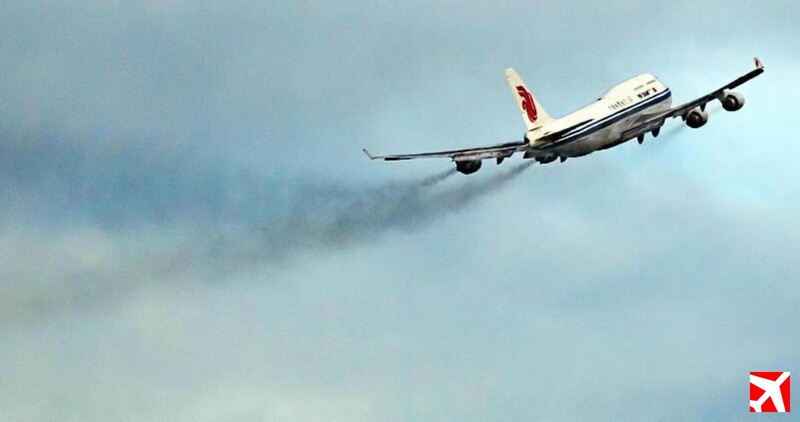 Yesterday Dutch parliament voted yes to have taxes on aviation fuel. Government is now obligated to research if it can get support from other countries united under the ICAO lobby club. 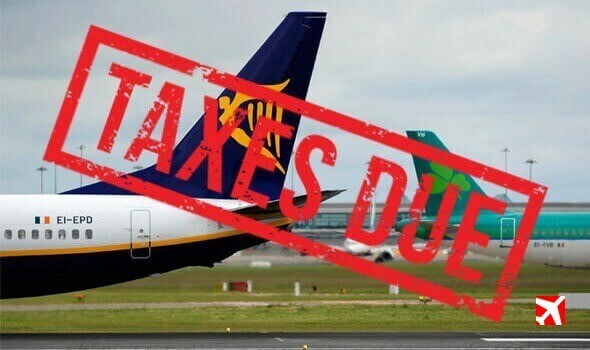 Aviation industry doesn’t pay any taxes on fuel following an international agreement stemming from 1944. The agreement was made to reconstruct aviation industry after WW2. Earlier this year the Dutch confirmed to introduce a passenger airfare tax. Preferably in cooperation with other European countries, but if this support can not be found, they will introduce it nationally.